4k00:30A trip to beautiful Lipica, home of famous Lipizzaner horses. Moving forward on a sunny autumn day, looking up at a clear sky through branches of trees. 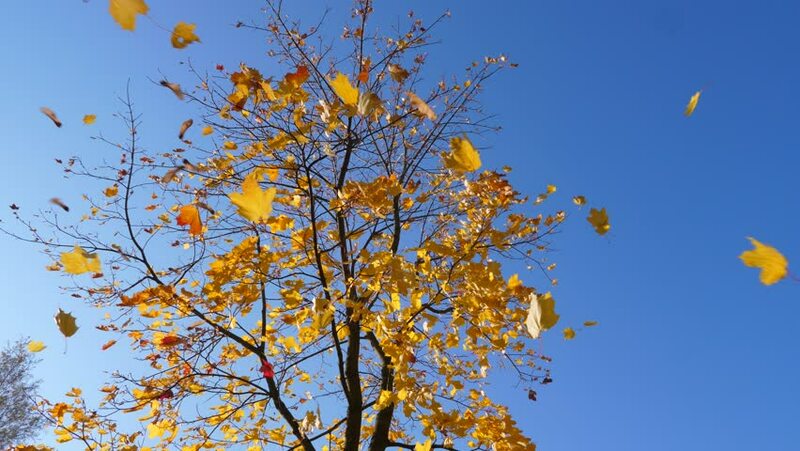 hd00:17The autumn leaves of the aspen tremble in the wind on a clear day. A view from below on the trees.